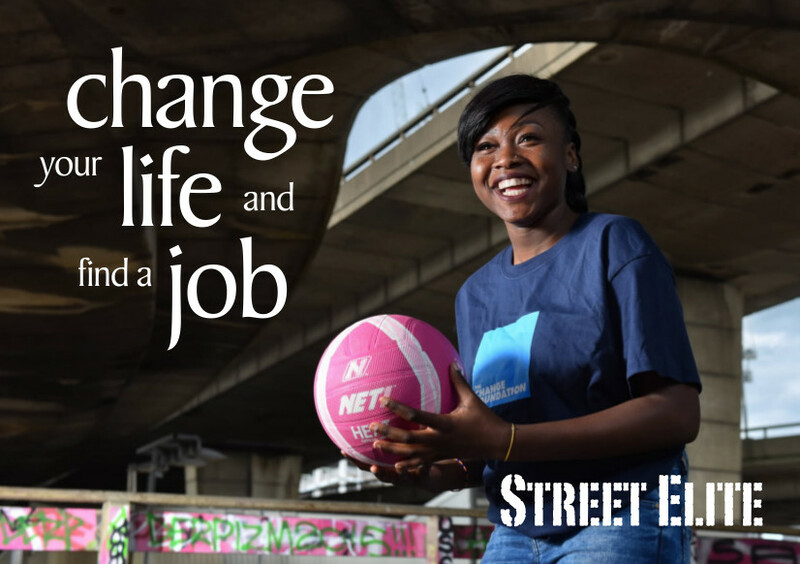 Street Elite is an employability programme for young women and girls aged 16 to 24 living in the borough of Southwark which uses sport, mentoring and community engagement to help raise aspirations and increase employability with genuine exit routes into employment. Participants get a free tracksuit and they get paid to turn up. The initial commitment is just for 2 hours 1 night a week. I have attached a flyer for the programme and would be extremely grateful if you could distribute to young people within your network and other colleagues you think that you think would be appropriate.